Absolutely! 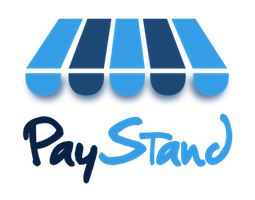 Whether you're a new or experienced business owner, PayStand can help you lower transaction fees and increase profit. PayStand has different plans to ensure the perfect fit for your business. Find out more about how PayStand can help you start your stay in payments heaven!